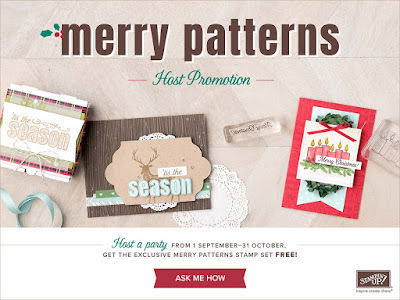 Hosting a holiday catalogue event is always fun—and we’ve just sweetened the deal with our exciting Merry Patterns Host Promotion. 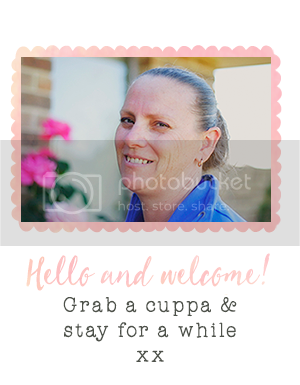 This is a special hostess promotion! 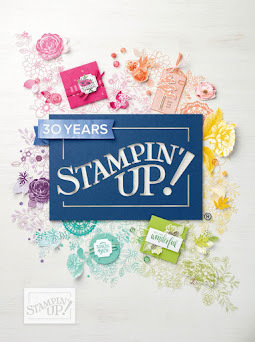 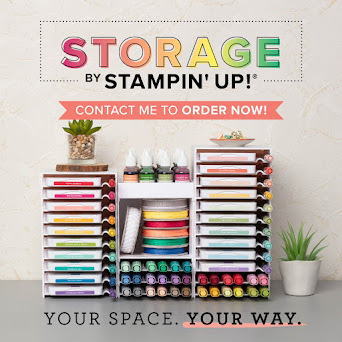 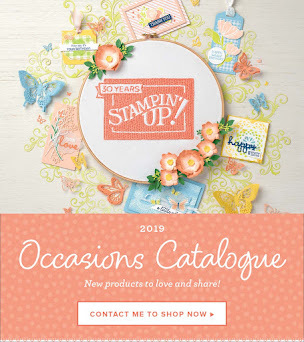 Host a party with $450 in sales by 31 October 2017 and you will earn the FREE Merry Patterns Stamp Set.